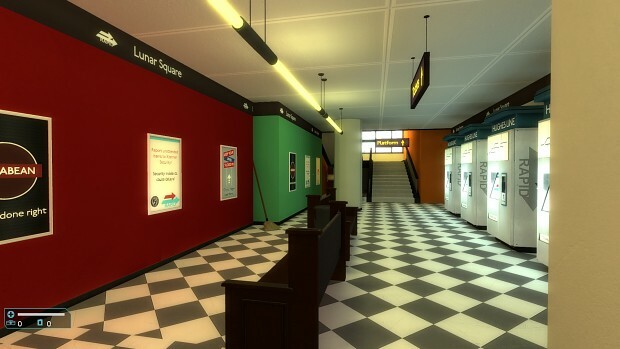 Lunar Descent is an action-adventure game, set on the Xterrier Lunar Colony. It mixes brutal combat, exploration and resource scavenging. To stay alive, players must be careful when dealing with enemies and ever mindful of their limited supplies. Classic BF2 Vanilla feel, but now with realistic HD look, increased immersion and replaced the crappy infantry game play for a realistic 2018 model. More detailed Higher resolution clouds, some new HDR sky models, added Vanilla Sky for Karkand and HD storm environment for Harvest. HD Sky, clouds and sunflare in all maps. 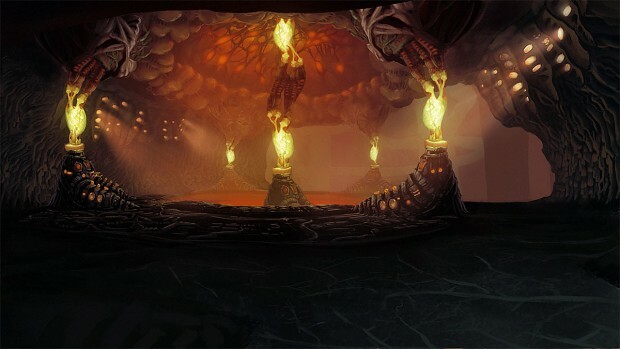 The release of the Xen levels for Black Mesa has been delayed, but the developers have released some brand new screenshots in the meantime. 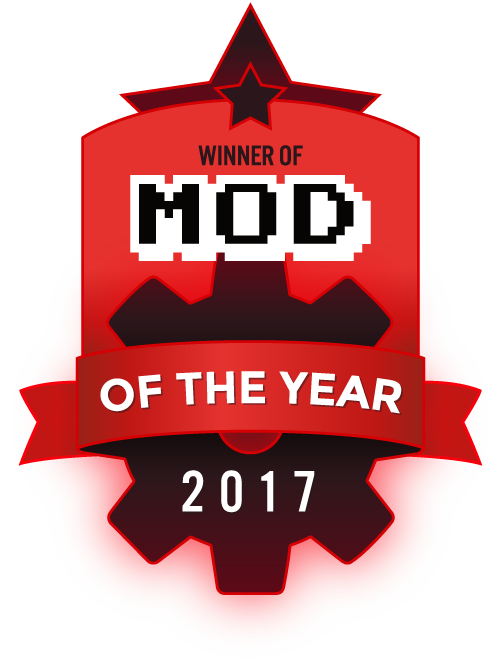 Back for a 16th time, welcome to the 2017 Mod of the Year Awards. You will find no loot boxes, microtransactions, unlockables or DLC here - just amazing free mods made by dedicated creators for your enjoyment. For the next 4 weeks it is up to you to vote for your favorite mods so that they may make the top 100 which will be announced on the 11th of December. Black Mesa delayed again? Damn, Xen is gonna be epic when it finally comes out! This outta be an excellent signal boost, get some more people to check out this amazing mod. Congrats on front page exposure! I wish we were further along on FNC, especially after the 2 month long overtime I pulled getting the ending videos produced to meet my December 1st deadline. We may have to miss this December. Not sure how hard we can push it before January to get to a solid ready state for release. Very close though. Looking forward to giving this a blast.